Our Renovation Specialist division began many years ago as a favor for an old friend and previous client. Bruce met with the client and transformed an empty backyard into a luxurious outdoor living space- complete with swimming pool, lionhead fountain, jacuzzi, gazebo, paver deck, and 2-story entertainment “compound” with Pub Room and Exercise Room attached to the house. This area was so popular that the clients used it to entertain for their son’s wedding. This project was the launching pad for many renovations that followed. Since that first renovations, we’ve done many large scale renovations for previous and new clients. If you’re considering an extensive renovation project, please contact us to find our if our services are for you. We visit your home, listen to your goals, inspect your existing structure, and then work with you on a renovation plan design and pricing for the project. Is renovating right for you? Book a no-obligation site visit today with one of our highly qualified Design Consultants to see what options are available to you. You love where you live. Great street, great neighbours, great commute time, great everything… Well nearly everything. The only problem is your house isn’t right anymore. Whether because you have more kids on the way, the family needs a bit more personal space and privacy, your lounge room doesn’t capitalise on some great views, or you simply want more room for relaxed entertaining. Fortunately, there’s no need to move or rebuild. The Carrell Group can deliver the space and lifestyle you’re after, at a fraction of the cost, and without all the downsides of moving or rebuilding. So you get the convenience and functionality of a modern house with all the trimmings, and you get to stay close to work, schools, friends, family and so on. You don’t have to leave the home you’ve filled with memories. And you won’t lose all those memories by demolishing the home they’re built on.You can preserve the character if your house (if you want to). 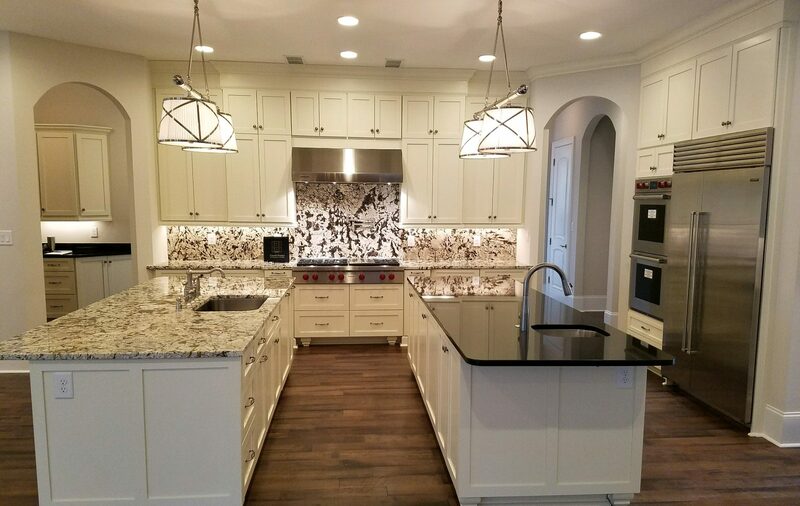 We can retain the overall design and the features you like, and carry character elements through from your existing house to your renovated house. You can custom-design your house to suit your exact needs, and you know exactly what’s required on your block, because you’ve lived there for years. If you move, on the other hand, you’ll probably still need to change your new house to suit your lifestyle requirements.